Wow… that pretty much sums up this recipe in one word! Just WOW! 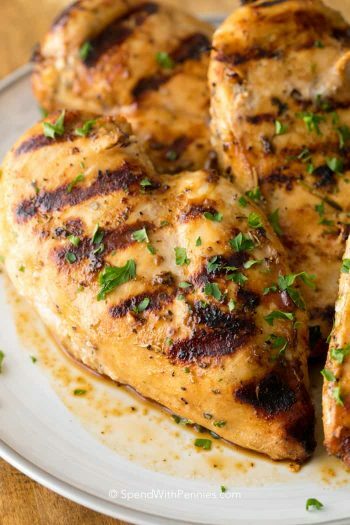 I’ve been making this chicken for years, the marinade makes this chicken SO tender and juicy! 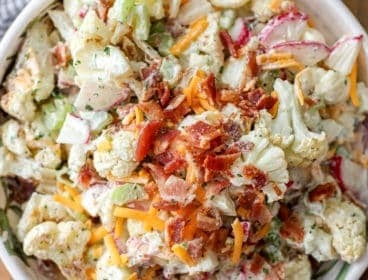 This easy recipe makes a great main dish but it’s also the perfect chicken to top a delicious salad or even to use in a grilled chicken sandwich! The sauce is quick and very simple but tastes absolutely amazing! I could (I’m not saying I did or didn’t) eat it with a spoon. 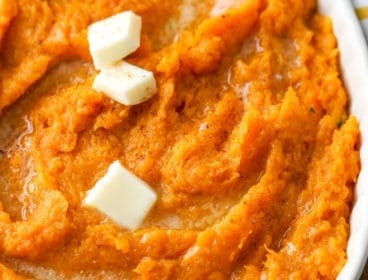 This recipe will become a staple in your household! This recipe originally appeared on Spendwithpennies.com in April 2013. Updated July 2015. 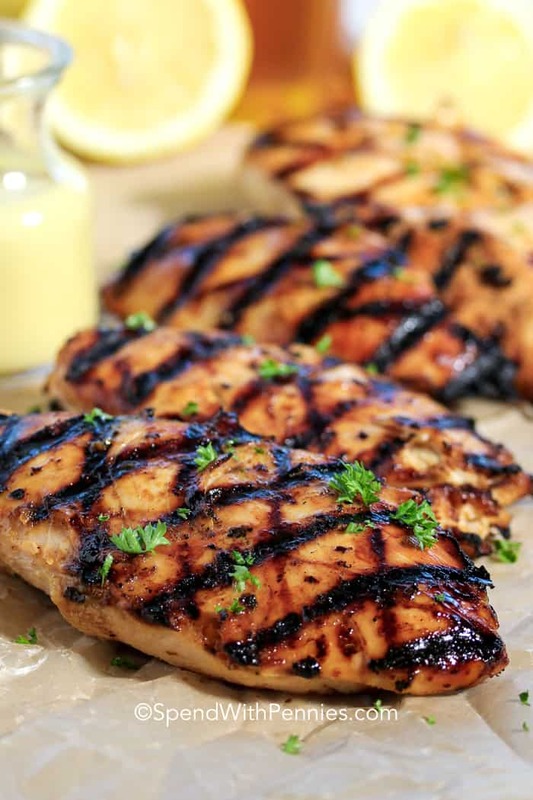 This Honey Mustard Chicken breast recipe is an all time favorite for me! 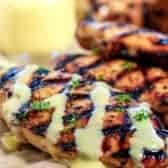 Tender juicy chicken breasts marinated in a flavorful honey mustard marinade and served with a delicious sauce. 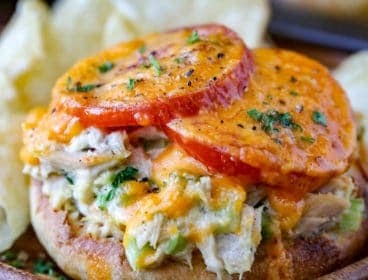 This recipe makes for a killer chicken sandwich on a toasted roll. 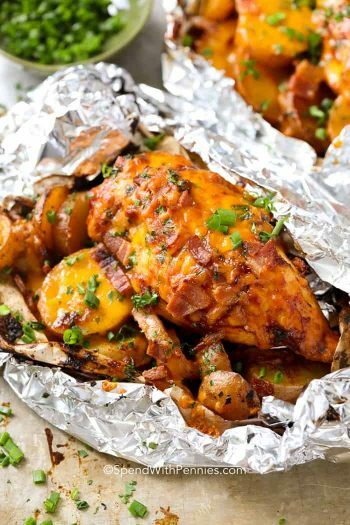 We serve sliced honey mustard chicken over a salad or next to some roasted potatoes and vegetables for the perfect healthy dinner! Making grilled chicken breasts provides a delicious char while retaining the juices and this recipe is no exception. 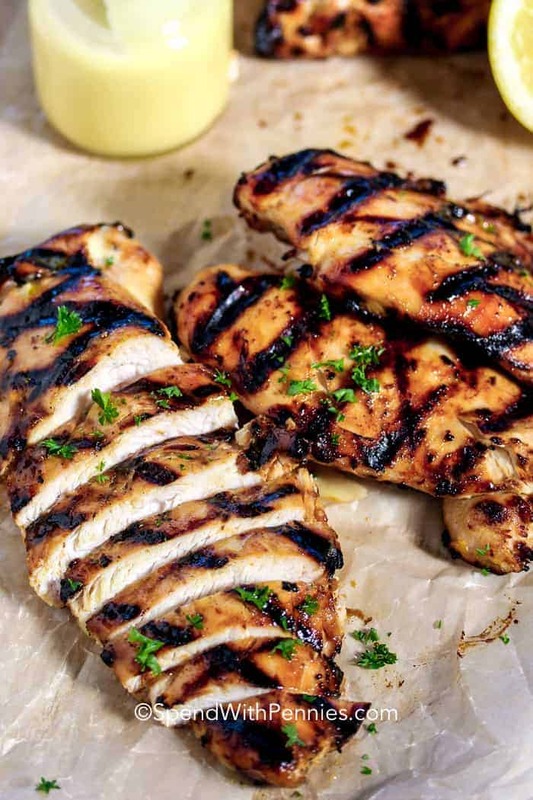 Breasts make the best grilling chicken as they’re lean, so they hold up to the grilling process without flare ups and they’re really quick to make. The sauce is fast and very simple but tastes absolutely amazing! I could (I’m not saying I did or didn’t) eat it with a spoon. This recipe will become a staple in your household, it definitely is in ours! MIX: Mix the honey mustard sauce ingredients together. Set aside 3 tablespoons of the honey mustard sauce for later. 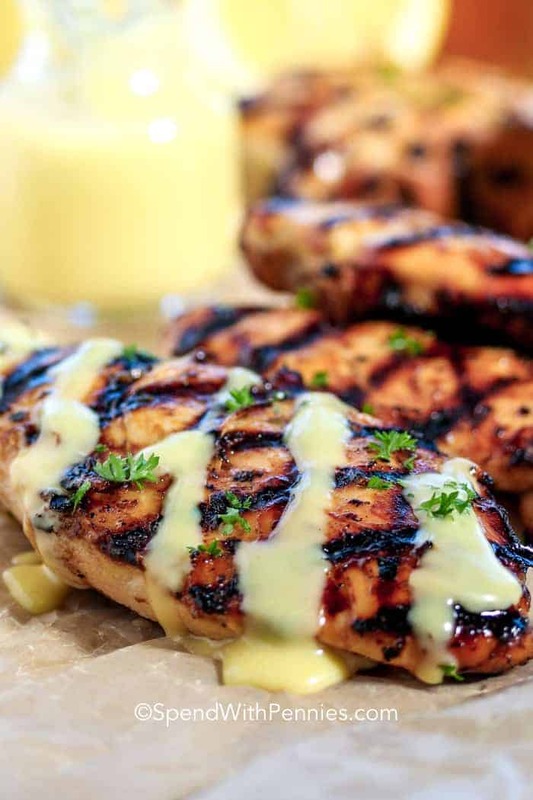 MARINATE: Marinate the chicken breasts for about 4 hours in the fridge with the remaining honey mustard sauce. I find that it’s easiest to do this in a plastic bag turning it every now and then. GRILL: Grill the chicken breasts over medium heat for about 7 minutes on each side or until they reach an internal temperature of 165°F. The reserved sauce gets mixed with a little bit of mayonnaise for a topper so good I could literally drink it. Don’t skip it, I promise it won’t disappoint! 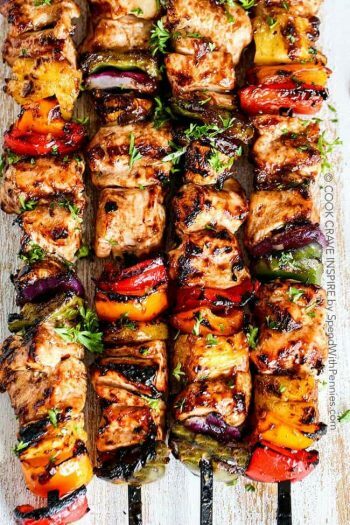 Serve grilled honey mustard chicken over rice, on a freshly chopped salad, or with other delicious veggies like steamed broccoli. 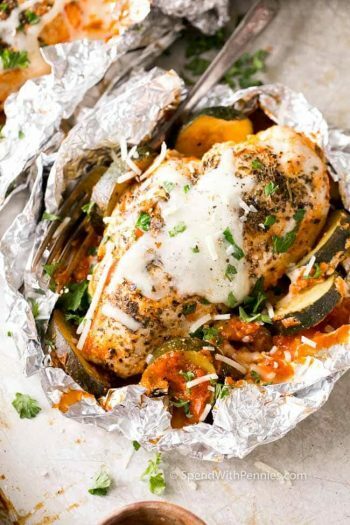 It’s not too heavy of a dish, but healthy and packed with protein. I like to use this recipe when I meal prep for the week, I chop it up with some lettuce and other delicious veggies. Pack a little honey mustard vinaigrette on the side and toss it when you’re ready to eat! 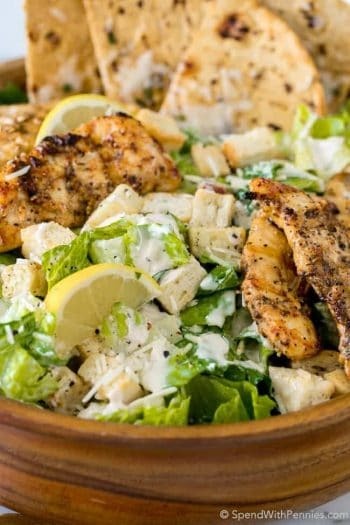 This is a wonderful, flavorful chicken – love this on a salad….thank you for sharing. 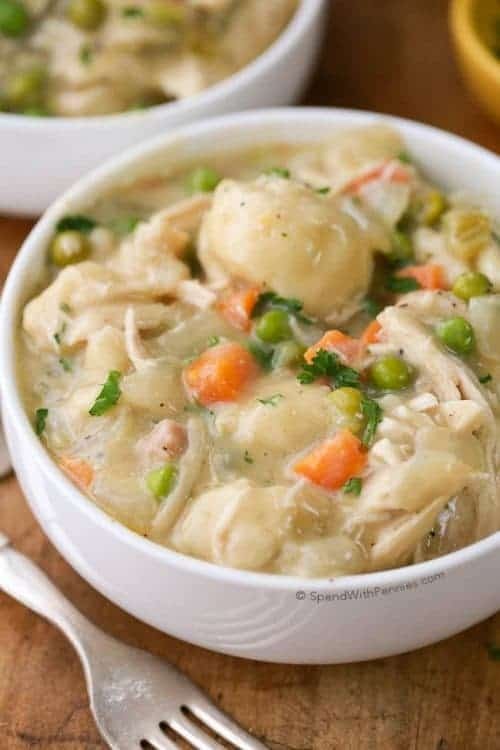 I have used this recipe many times – my favorite! I am so glad you have enjoyed this recipe Connie! This was amazing! Served it with grilled Romaine and grille Ciabatta. Big hit with the family on a hot summer day. Definite do over!! Has anyone tried this with chicken pieces instead of breasts? I’ve made it before with breasts and it was amazing!!! This sauce is so awesome!! I haven’t, but maybe someone else has Rochelle! Glad you love it! Can you marinate overnight or is that too long? I’ve only tried the recipe as written Michelle, so can’t say for sure. Let us know if you try marinating overnight! Can you bake or use a George grill? Either would work perfectly, you’ll want to ensure your chicken reaches 165 degrees. I accidentally added the mayo with everything else to marinate the chicken. Did I screw it up too bad or will it still work…? Mayo makes chicken very tender so it should be great! You may need to add a little extra so you have enough sauce. This is amazing! I double my recipe for the sauce so people can use it as there dressing on the salad because the sauce is so delicious. This chicken is amazing! I’ve always been leery for some reason of honey mustard so I’ve never really tried it. But I tried this and it has completely changed my view of honey mustard. AMAZING! I’m so glad you loved it Alli! 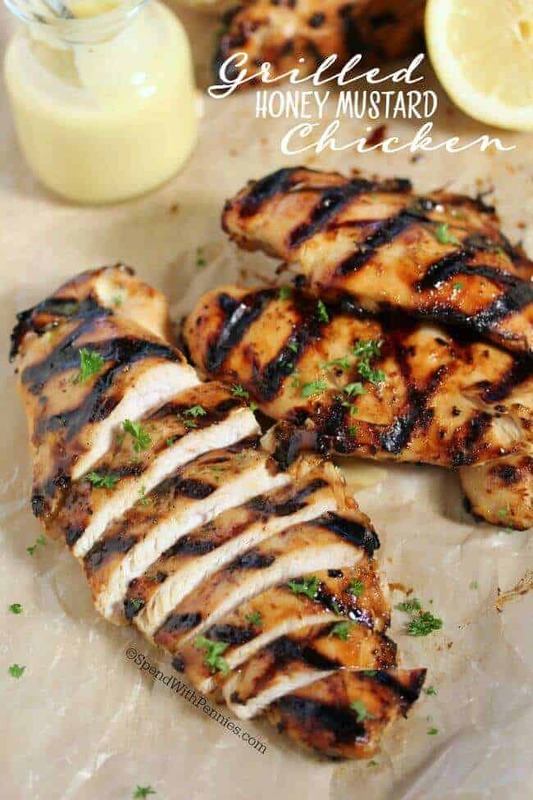 This is my favorite grilled chicken recipe!! 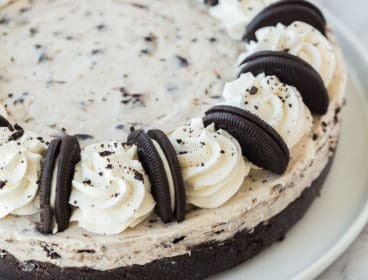 This look really yummy. It has made very hungry I am definitely making this for my son. Love honey mustard chicken on the grill. You added a few extra ingredients so I can’t wait to try it. I make sandwiches with the chicken usually in a pocket or a roll. Sounds delightful!! 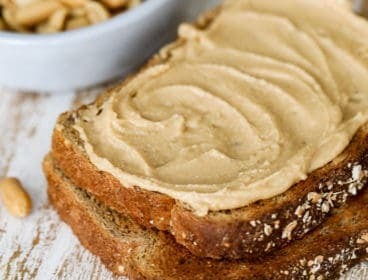 These ones are perfect as a sandwich, especially with the sauce! Enjoy!! Chicken is marinating right now… I can’t wait to taste them! Thanks for the wonderful (& easy) recipes! Love having a new sauce for chicken! 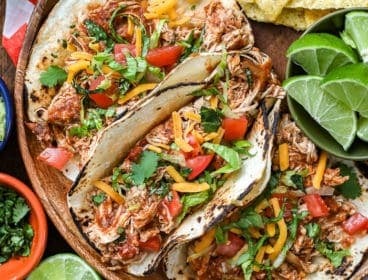 Wow, this looks delicious, and I love that it’s not complicated! Your honey mustard sauce sounds delicious. I like the addition of the mayonnaise. Thank you for sharing your recipe with the Hearth and Soul hop. That looks amazing! I will be trying this for sure. Thanks for sharing your recipe. 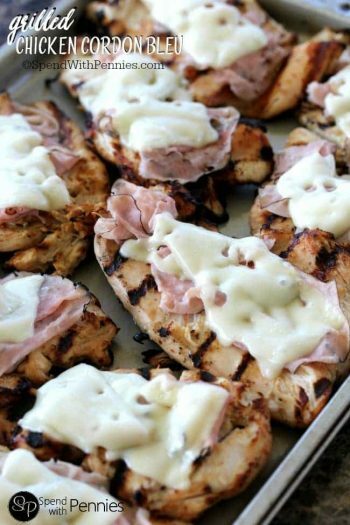 This looks yummy and I am always on the look out for a great grilled chicken recipe! Thanks for sharing with us at our Monday Funday link party!